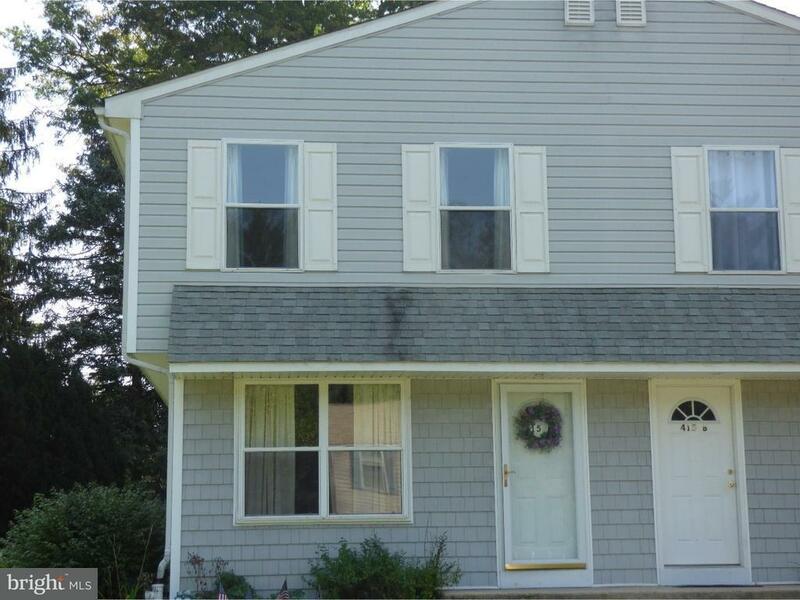 Charming 3 bedroom 21/2 bath twin on a corner lot in Blue Ribbon Hatboro-Horsham School District. Enter this well maintained home into the open floor plan carpeted LR and DR with ceiling fans and lighting. LARGE eat-in kitchen with plenty of oak cabinetry, large pantry, electric cooking and built in dishwasher with access to rear deck with ramp access. Second floor features master bedroom with on-suite and 2 additional bedrooms serviced by hall bath Home has energy efficient heat pump and electric hot water with central air conditioning with off street parking for multiple vehicles.